From the second Olivia Palermo stepped out in M&S's suede skirt at New York Fashion Week, it was destined to be the it piece of the season. 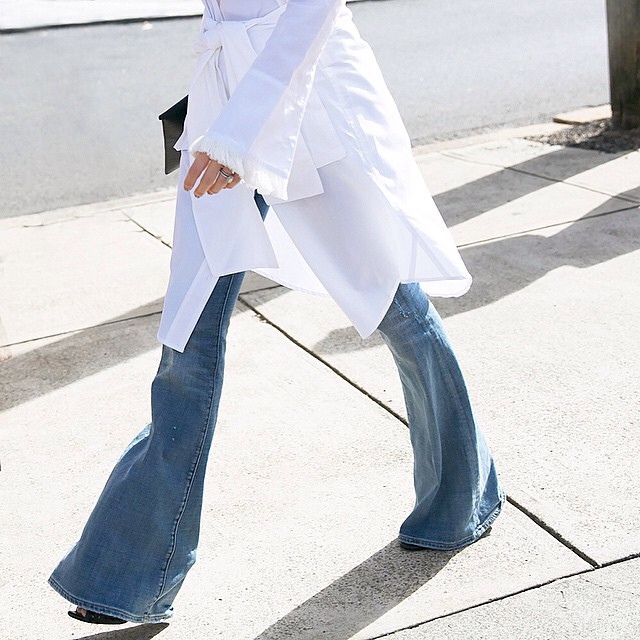 It has since become the subject of fashion frenzy amongst the fashion press, with the 70's inspired staple featuring in almost every fashion publication under the sun. Due to debut in just 100 of the chains top stores on April 10th, for £199 you can snap up the most talked about item of the season. It's good news for fashion fanatics with a lesser budget too, with the retailer set to offer a faux suede version - available for a reasonable price of £39.50. Phew. I love suede skirts but don't think I could pull off the look!